Fr L-R: Norazzah Sulaiman-Group CMO RHB, Wan Salwani-COO LEKAS, Eugene Koh-Asst. Director Shimano Singapore, Datuk Naim Mohammad-Dep. President MNCF, Albertt Leong-Race Director of Go Sportz. 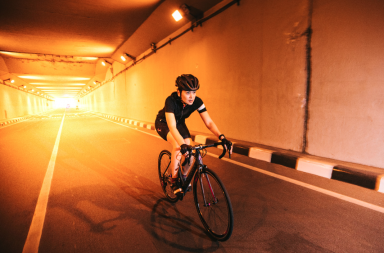 Competitive cycling enthusiasts as well as health conscious Malaysians can look forward to participating in the RHB Shimano Highway Ride @ LEKAS 2016, a first-of-its-kind night cycling race set to take place at the Kajang Selatan Toll Plaza, Lebuhraya Kajang Seremban (LEKAS Highway) E21. The race, a collaboration between RHB Banking Group, Shimano Singapore Pte Ltd and Lebuhraya Kajang-Seremban Sdn Bhd (LEKAS Highway) under IJM’s Toll Division, is to be held on 30 April 2016. 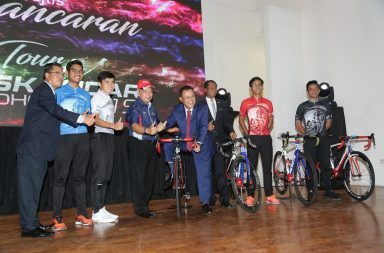 Approximately 3,000 participants are expected to participate in the 78km and 102km categories as well as the 20km VVIP category and 3km Kids’ category. “This year’s event will be even more special as it will be held at night in conjunction with the completion of the RM16 million LEKAS street lighting work in December 2015,” she added. 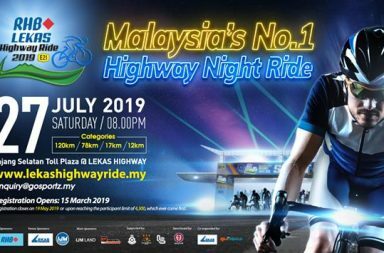 As the venue sponsor, LEKAS is responsible in obtaining approvals for this event from relevant authorities such as the Ministry of Works (MOW), the Royal Malaysia Police (RMP) and Malaysia Highway Authority (MHA). The Bukit Aman Traffic Division (RMP) has approved the traffic management plan for total road closure starting from 5:00pm on Saturday, 30 April 2016 up to 3:00am on Sunday, 1 May 2016. Due to the road closure, LEKAS is expecting a loss of traffic volume of approximately 50,000 vehicles. In order to keep the public informed of the road closure, information will be disseminated through various media. IJM Land Berhad, a member of the IJM Group, will be sponsoring 100 participants in the Junior Category whilst, IJM Corporation Berhad will be sponsoring 500 children in the Kids’ Category of the race. The race is organised by GoSportz, a sports marketing and event management company. 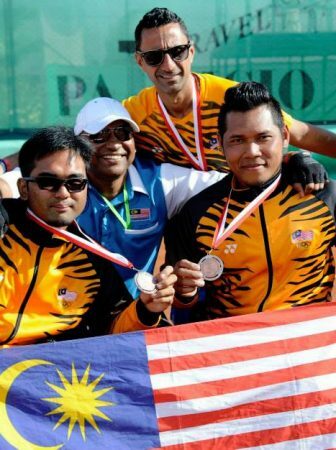 GoSportz is supported by a group of leading industry players with more than 20 years of experience in organising triathlons, duathlons, running and cycling events in Malaysia and abroad. For the 102km race, participants can register under the Open category (men/women aged 22 years and above), Veteran category (men aged 45 years and above) or the Corporate Team category which is by invitation only. Fees for this category is RM170 (individual registration) (RM150 early bird) and RM1, 500 per corporate team. For the 78km race, participants can register under the Open category (men/women aged 22 years and above), Veteran category (men aged 45 years and above) or Junior category (boys/girls between the ages of 16 and 21). Fees for this category is RM160 (RM140 early bird).The VVIP category is by invitation only while the Kids category is catered to those between the ages of 7 and 15. The Kids category is fully sponsored by IJM Corporation Berhad however, a RM10 refundable deposit is required. 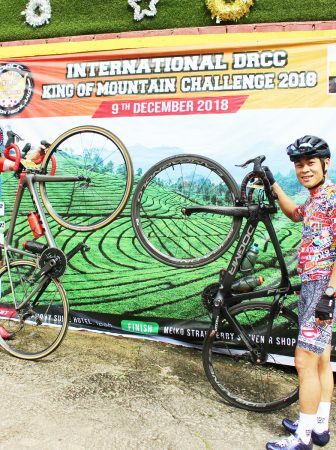 Participants of both the 102km and 78km race will also be given the opportunity to participate in the King of Mountain challenge, a stretch of 4km uphill climb at the 30km mark on the route. 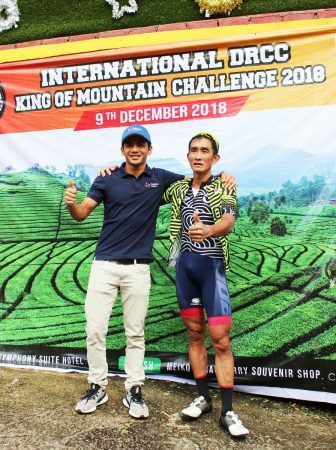 The first cyclist of each category who reaches the peak will be crowned the King of Mountain. Online registration for the race will be closed on 19 March 2016. Each participant will be entitled to an event jersey, goodie bag, personalised bib number, timing chip, finisher medal and an online certificate which will include race completion timing. Information on the race pack collection will be updated in their website once it has been confirmed. Title sponsors of this event are RHB Banking Group and Shimano Singapore Pte Ltd. The venue is sponsored by Lebuhraya Kajang-Seremban Sdn Bhd (LEKAS Highway). The main sponsors consist of IJM Corporation Berhad, IJM Land Berhad, Touch ‘n Go Sdn Bhd, Gigatera (M) Sdn Bhd, Polygon and Brother International (M) Sdn Bhd. The Medical Partner will be IJN National Heart Institute. Other sponsors include 100 plus, Ice Mountain, Volvo Life Paint, Kenny Rogers Roasters, Starbucks, Oticon, Rocktape, Garmin, 2XU, PowerBar, Cycling Plus. For details of the event and breakdown of prizes, visit Go Sportz’s website or contact the organiser at 03-9056 2370 or email enquiry@gosportz.my.